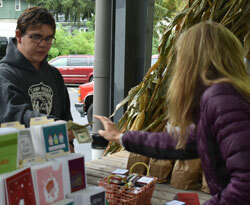 On a cool, damp Friday morning at Fulton Street Farmers Market, in Grand Rapids, several young adults sold various items: computer-generated Christmas cards, decorated clothespin magnets, miniature first-aid kits and bundles of corn stalks. 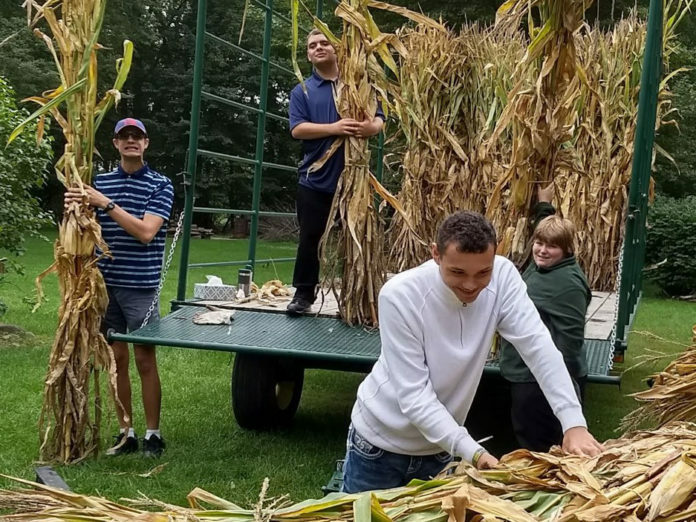 The peddlers were students in the Region 1 Transition Services Program, including Nick Huntington, who helped pick the stalks. 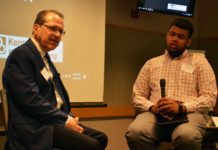 “One of the farmers we know from Rockford let us go out there and pick them,” said Huntington, who is in his first year in the program after earning a certificate of completion from Kenowa Hills High School. Nick and classmates Jacob Benoit, Kelsey Lawrence, Amy Zwinger, Anna Oelerich and Noah Kendall took turns manning the booth, under the guidance of teacher Steve Ramsay and paraprofessional Mindy Host. 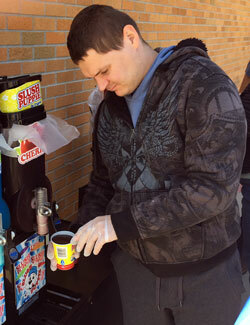 They were raising money for fun activities, like field trips, going to the movies and Special Olympics. Now in its 15th year, R1TS provides continuing education opportunities for adults, ages 18-26, with special needs in northern Kent County. The goal is to help them gain employment, become involved in their local communities and lead independent lives. Students come from seven Region 1 school districts – Cedar Springs, Comstock Park, Kenowa Hills, Kent City, Northview, Rockford and Sparta. 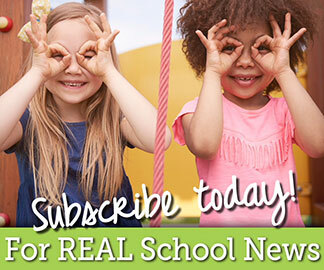 Three programs are based in Rockford and two in Cedar Springs. 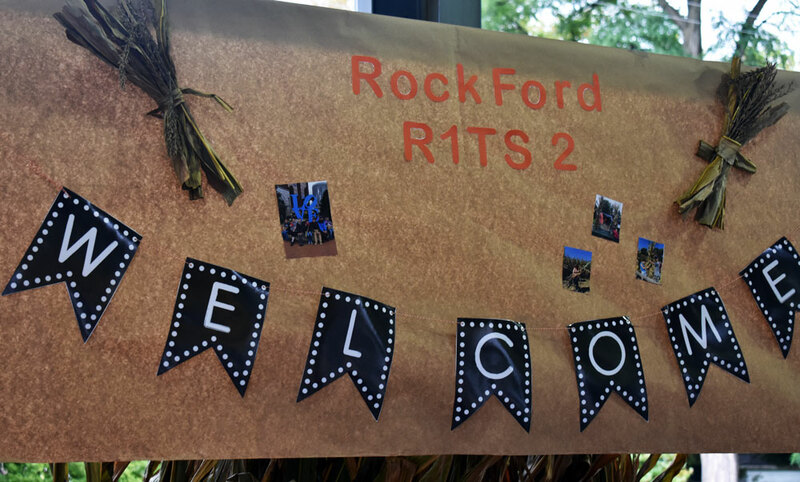 R1TS students have completed at least four years of high school and certificates of completion. They are placed at one of three levels depending on their needs, educational goals and level of independence. 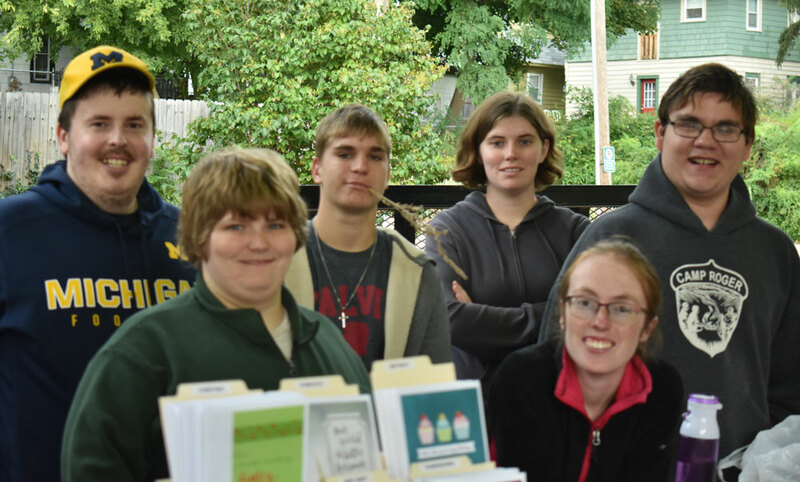 At the Farmers Market, students learn job skills in small groups. 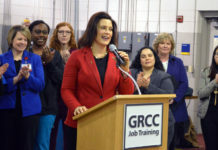 They also receive job training at local businesses, including Meijer, Family Fare and Goodwill Industries. 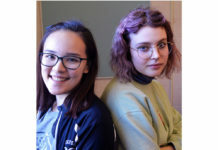 They’re paired with workers who show them job skills and “the ins and outs of what they do,” said Ramsay, a third-year R1TS teacher. 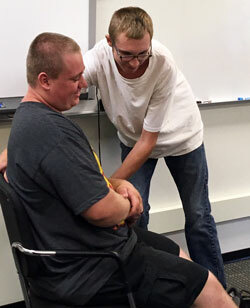 During class at the Rockford Administration Building, participants role-played situations they might encounter on the job. 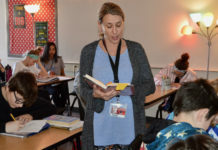 “They have to present their scenario, tell us what the problem is and how they’re going to solve it,” said Amanda Cavazos, a 13-year teacher. In one scenario, students Tyler Docter and Carter Zuidema considered cleaning a large-scale clothes washer. Tyler spun Carter around in his chair to demonstrate what might happen if he tries to clean the inside of the washer by himself. 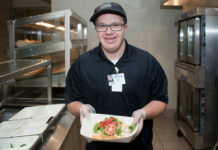 Students also learn life skills such as managing money and planning meals. An Independent Bank manager recently spoke to the class. 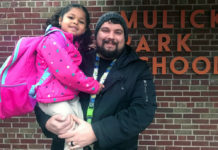 “She taught us about budgeting, how much you spend,” said Zuidema, who attended Kenowa Hills. “She taught us how to use a debit card, how to use a credit card.” Students opened bank accounts and use their debit cards on school outings. The R1TS 2 program, based at at Red Hawk Elementary School in Cedar Springs, is for students who require supervision as they learn community job skills. The classroom comes complete with a full kitchen. One morning, students planned lunch. 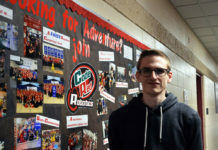 On a whiteboard, paraprofessional Shawn Monterusso listed food items needed to prepare the meal, while students perused cupboards and the refrigerator to see what they already had. Student Richard Troeger found a single head of lettuce. “Do you think that’s enough lettuce for everybody to have salad – for 12 people?” Monterusso asked. “I don’t think so,” Troeger answered. “We can buy more.” Lettuce was added to the grocery list. 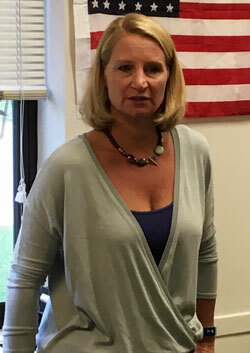 Teacher Nichol Handwerk is thrilled with her students’ progress. While the bulk of funding for R1TS comes from local tax dollars, local companies and organizations also contribute. 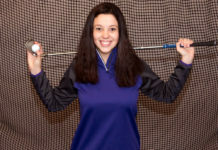 The Dan Rock Memorial Golf Outing, hosted by the Nawara Brothers Home Store, on Grand Rapids’ West Side, is held in memory of Dan Rock, who died unexpectedly in May, 2014 at the age of 61. 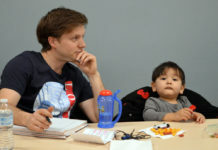 Dan Rock’s son John attended R1TS from 2004-06. Family members say the program and services John received helped him get a job at a local Menards home improvement store, where he continues to work. The first tournament, held last year, raised $5,165 for the program, while this year’s event raised $6,051. 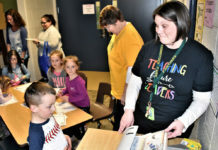 Thirty years after she began her career in special education at Region 1, Transition Coordinator Kim Norman is still thrilled by the impact of R1TS on its students and their families. 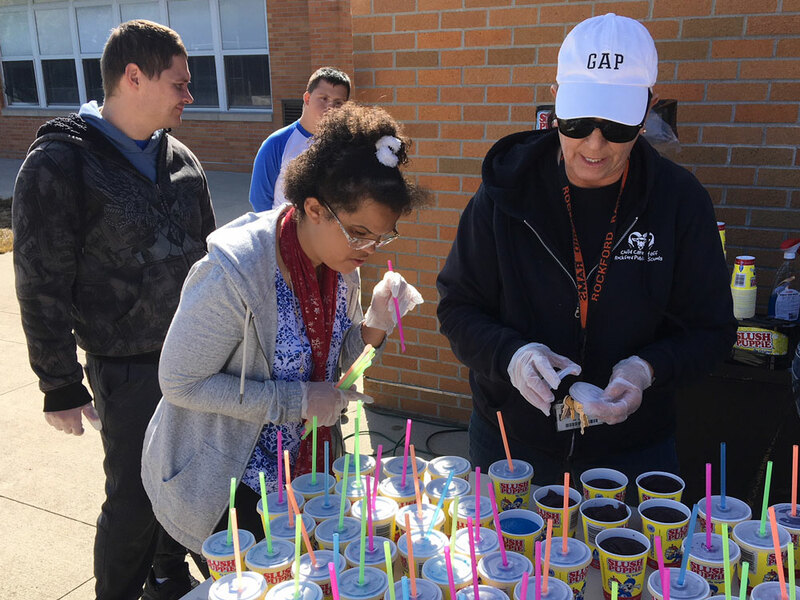 Serving multiple school districts through one program helps staff differentiate based on abilities and independence levels, she said.